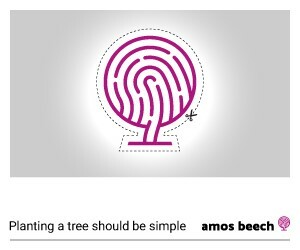 As part of our Corporate Social Responsibility here at Amos Beech we are committed to re-foresting a Glen in the Scottish Highlands in partnership with Trees for Life. For every fit-out project we complete in 2018 we will plant enough trees to match the actual floor area we have refurbished. The forest has just grown by the size of CitNOW's office. 3500 SqFt of trees will be carefully planted in protected sites in the Scottish Highlands where they will create homes for wildlife and forests for the future. 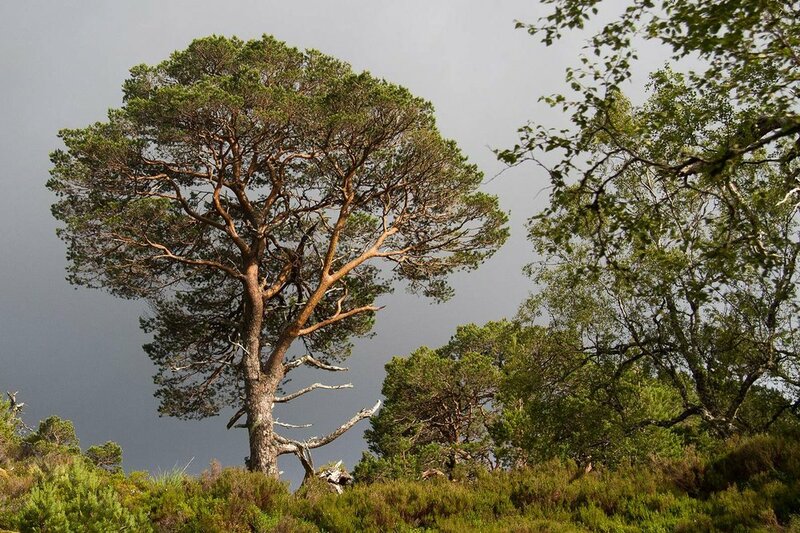 The Caledonian Forest is one of our most important forest ecosystems, providing a home for spectacular wildlife, it is severely fragmented, and in many places consists entirely of old trees. Trees for Life is working to expand and link these ancient pinewoods. We take our responsibility seriously, not just in relation to our customer performance but also in relation to the environment. For this reason we have started our own grove in 2017. We thank CitNoW for the great evening and exotic beers, some of which were brewed in Alva near Stirling, alongside some 'Triples' from Belgium:) Not to forget the great Pizzas from award winning Napizza in Stirling. You can plant a tree yourself! Plant you own tree now! Ckick on the image above and follow the instructions.